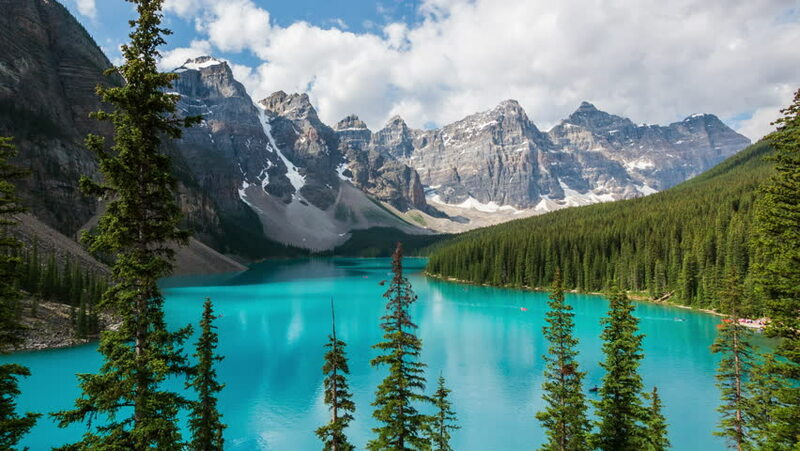 Time lapse view of Moraine Lake in Banff National Park, Canadian Rockies, Alberta, Canada. Dolly left to right. hd00:22Beautiful Nature Norway natural landscape. Aerial footage lovatnet lake.